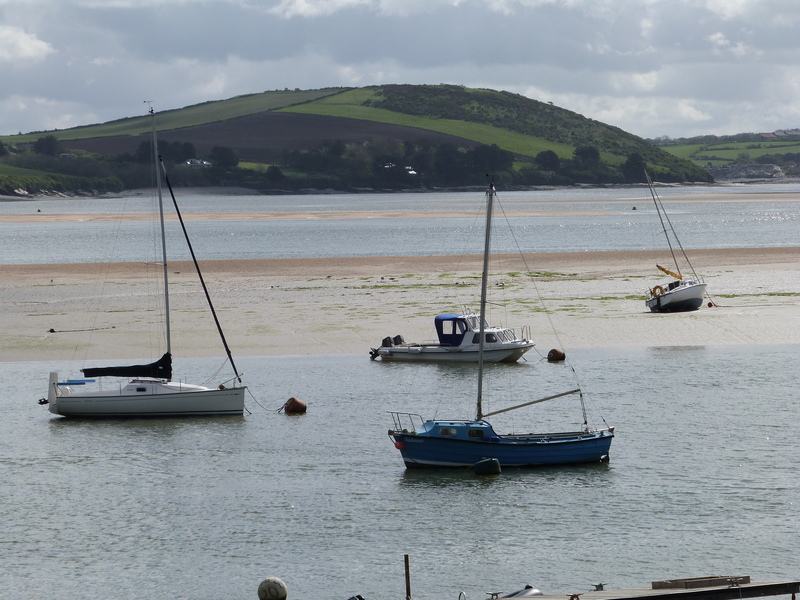 The Camel Estuary in Padstow is a bird watcher’s paradise, all you need is a good pair of binoculars, a packed lunch and plenty of patience! You can walk or cycle along the Camel Trail and in addition to marvelling at the beauty of the estuary and surrounding countryside, look out for little egrets, buzzards, peregrine falcons, mallards, gulls, redshanks, cormorants, sandpipers, grey herons, golden plover, pied wagtails and many, many other species of bird. 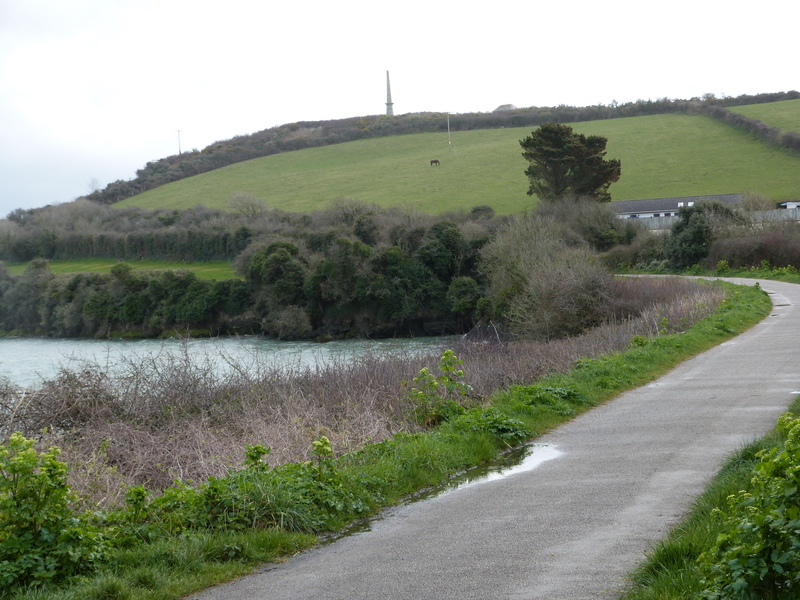 There is a hide situated on the Camel Trail near Wadebrdge, bikes can be hired from two shops at the beginning of the trail. 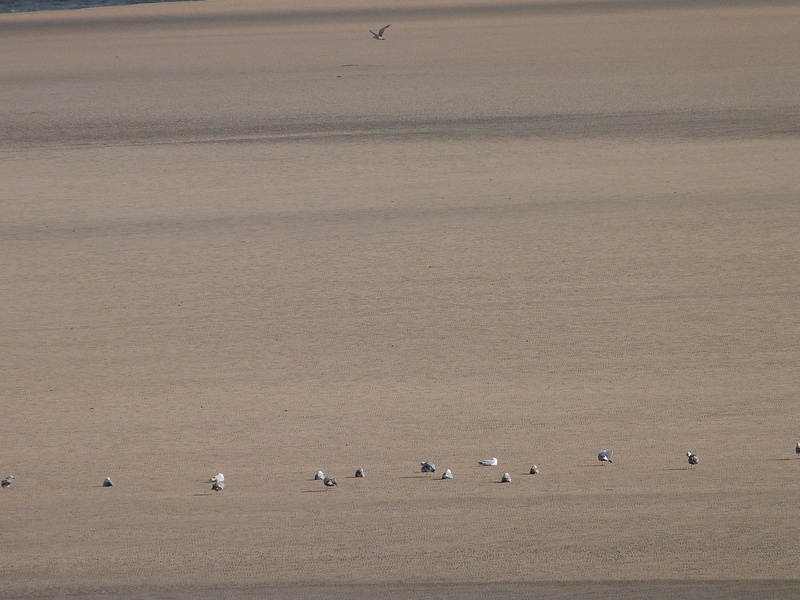 In my last blog in June I posted a photo of two birds in flight on the Camel Estuary in Padstow, and I thought they were kittiwakes but apparently they were herring gulls! But the other photo of a bird on my Padstow blog was definitely a cormorant .. I think! Clearly I have a lot to learn about birds, however I do know what a Little Egret looks like and hopefully soon I will be able to post a photo of one on my blog so keep looking!